Bangalore might be known as the Silicon Valley of India, but there’s more to this southern city than tech. You’ll find a multitude of cultural, historical, architectural, artistic and natural attractions that will keep you occupied and entertained for days on end. Here’s a rundown of the best things to do in Bangalore. What is it? A Tudor-style palace, inspired by England’s Windsor Castle. Why go? 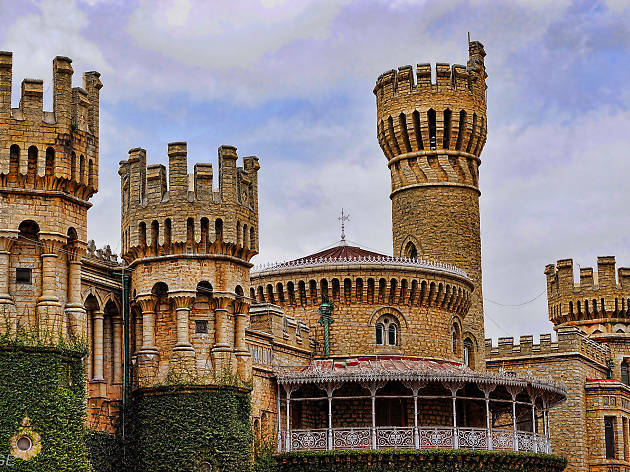 Established in 1878 by Maharaja Chamarajendra Wadiyar, the Bangalore Palace is one of the city’s most prominent landmarks. Wander past pristine Gothic-style stained glass windows, Victorian-style furniture, ornate carvings, turreted parapets and fortified towers, then step onto the serene verdant lawns. The palace also houses paintings from the nineteenth and twentieth centuries, plus family pictures and other memorabilia. Additionally, it also serves as the venue for various cultural shows and concerts, so keep your eyes peeled for cool events. What is it? The summer abode of the former ruler of Mysore, Tipu Sultan. Why go? The palace is worth visiting for its amazing architecture. The palace as it stands today, in Indo-Islamic architecture, was completed in 1791. 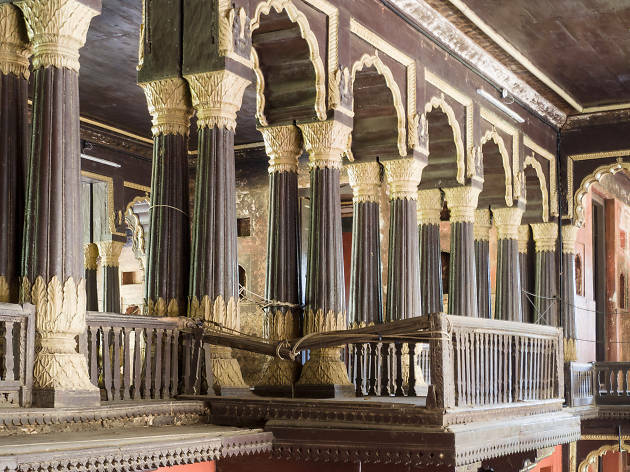 Predominantly made of teakwood, the most eye-catching feature is its sturdy pillars and floral motifs adorning the walls and ceilings of the palace. What is it? One of the largest flower markets in Asia. Why go? 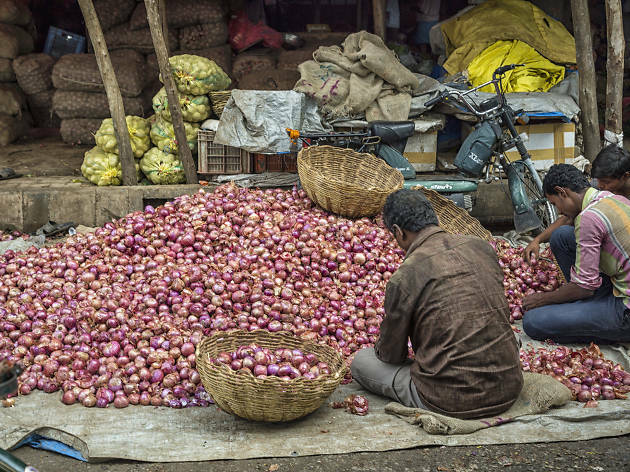 To experience the heart of Bangalore, head to the KR Market. Here you’ll find a variety of wares including copper goods, spices, fruits, fresh produces, utensils, flowers and food stalls. The crowds and congestion can make the experience a little overwhelming, so we recommend taking a guided tour, who will not only help you get around and grab great deals but will tell you about the market’s history. What is it? A sixteenth century Hindu temple dedicated to Nandi, the bull. Why go? Built in Dravidian architectural style, this stunning building (which is also known as Nandi Temple) is the city’s most popular religious sanctuary. Besides the religious significance, the dominant feature of the temple is the immense idol of Nandi. Carved out of a single granite rock, this sculpture is four-and-a-half metres tall and six metres long, and is always decorated with flower garlands. What is it? Perched on Hare Krishna Hill, this is a Hindu temple dedicated to Lord Krishna. Why go? 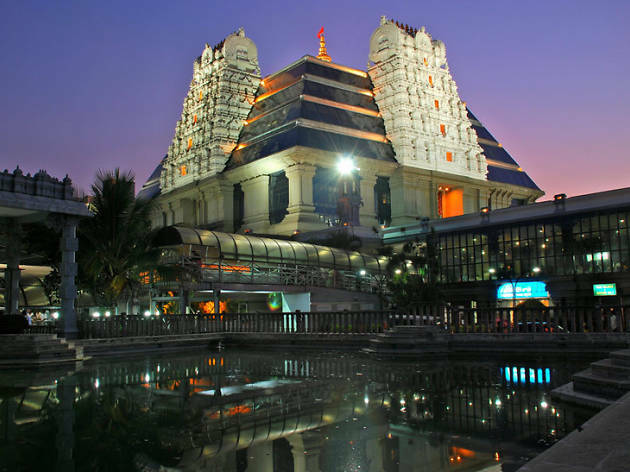 It is said to be one of the largest ISKCON (International Society for Krishna Consciousness) temples in the world, which makes it worthy of a visit. 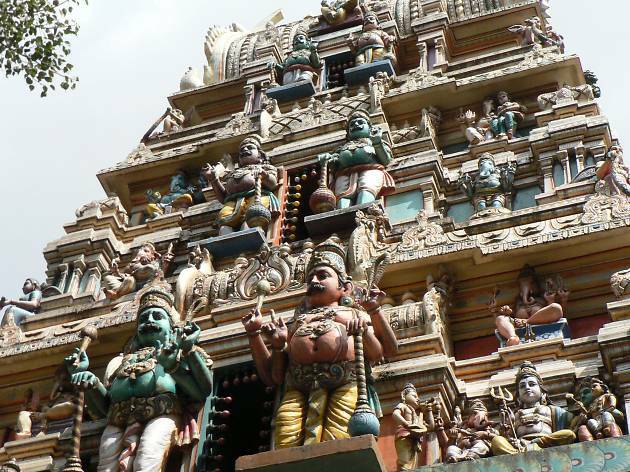 The temple has four gopurams (towers), each connected to the other by a glazed-glass canopy. The main shrine, called Rajagopuram, is known for its beautifully decorated idols of Sri Radha-Krishna; plus the ceilings are adorned with magnificent paintings that depict Lord Krishna’s pastimes. Prayers and recitals along with spiritual workshops are held regularly, and visitors are welcome to attend. There’s also an ISKCON Vedic theatre, exhibit areas, a Vedic museum, an open-air amphitheatre and beautifully landscaped gardens within the premises. What is it? A pristine, green oasis right in the midst of the city. Why go? 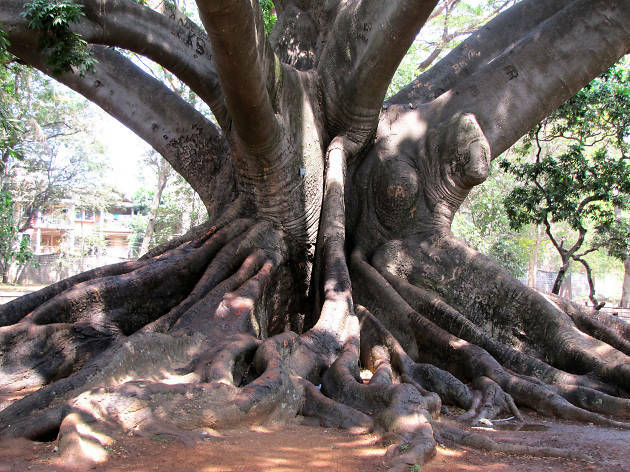 If you want to connect with nature, the Lalbagh Botanical Garden is the place to be. It is dotted with wide varieties of plants from across the globe. The major attraction of the garden, however, is the nineteenth century glasshouse, built along the lines of London’s Crystal Palace. What is it? A treasure trove of modern art in a historic setting. Why go? You’ll get to enjoy artwork from the eighteenth century to present times, including works by legendary Indian artists like Rabindranath Tagore, Amrita Sher-Gil and Raja Ravi Verma. There are also regular film screenings here, and a café. What is it? 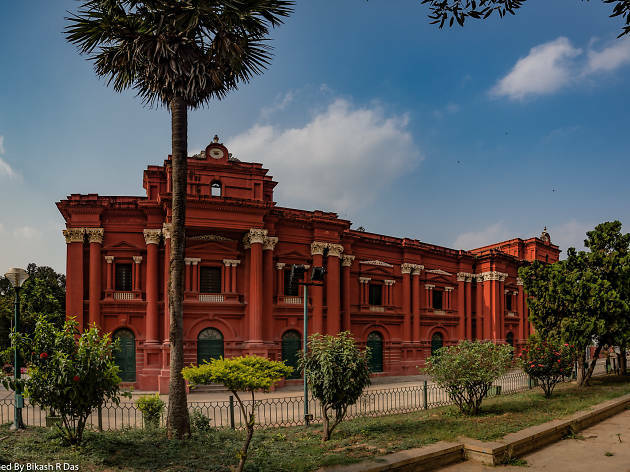 Established in 1865, the Government Museum is one of the oldest museums in the India. Why go? The Government Museum showcases historically significant and rare archaeological and geological artefacts. Whether you’re interested in Neolithic pottery, jewellery, coins and paintings from ancient Indian kingdoms or sculptures and inscriptions, something at the museum will likely pique your interest. Situated right along the Government Museum is the Venkatappa Art Gallery, dedicated to showcasing the artwork by the famous artisan of Karnataka, K. Venkatappa. What is it? 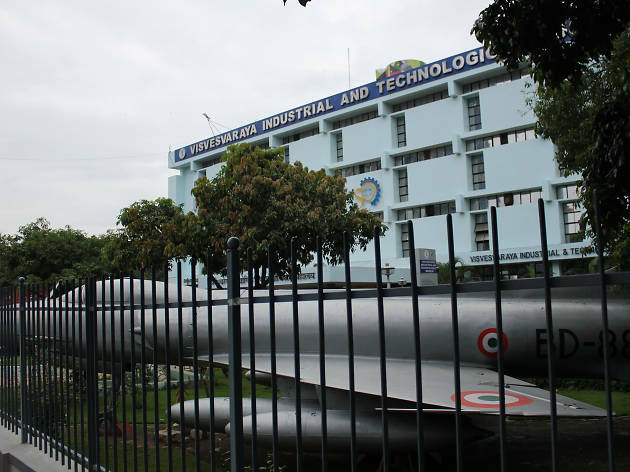 A science and technology museum, located just metres away from the Government Museum. Why go? Spread over five floors, the museum features an array of interactive exhibits that cover everything from mechanical devices and electronics to old-world locomotives, outer space, dinosaurs, human body and biotechnology. There’s also an auditorium, telemedicine facility and a 3D theatre, along with science demonstrations and taramandal shows held here throughout the year. What is it? 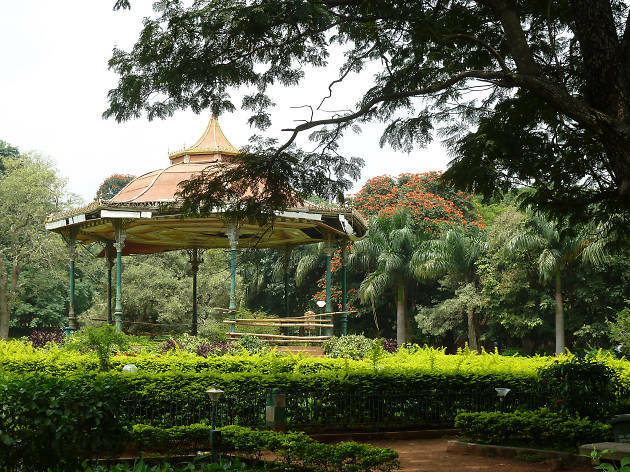 Nestled in the Bangalore’s business district, Cubbon Park is the green lungs of the city. Why go? With well-cut walkways and pristine natural surroundings, Cubbon Park is the best place to go for jogging, walking and cycling. Also, there are a variety of flowering and ornamental trees, an aquarium and a play area for kids. While you’re here, be sure to check out the city’s two most important buildings surrounding the park – the Attara Kacheri (home of the state’s High Court) and the Vidhana Soudha (the seat of the state legislature of Karnataka). What is it? Located in the heart of the city, Ulsoor lake is one of the largest lakes in Bangalore spanning an area of 123.55 acres. Why go? 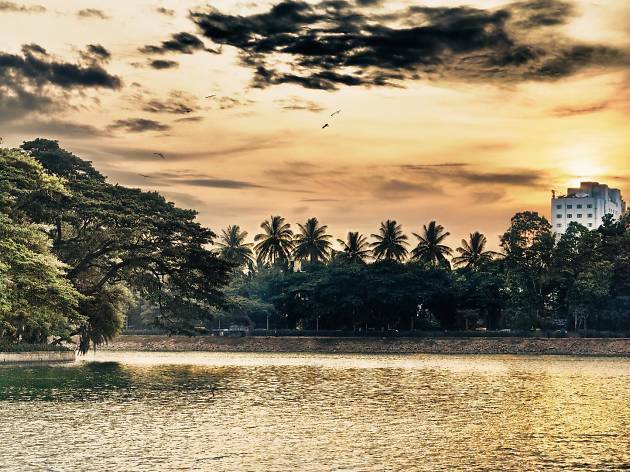 If you want to relax in peace and quiet, Ulsoor lake offers you just that. It has several islands that offer plenty of space to relax and take in the serenity of the lake. For those looking to get active, boating facilities are on offer. There’s also a walking track around the lake, perfect for a quiet stroll amidst the bustling city life. What is it? A bookstore with a café. Why go? 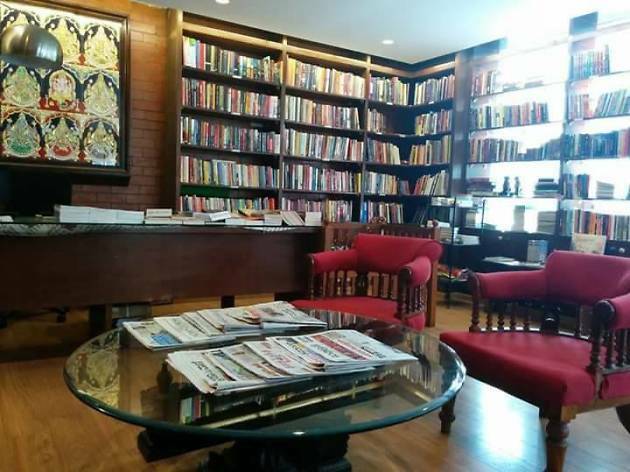 If you’re a book lover, Atta Galatta is your kind of place. Here, you will find over 10,000 titles in English, Kannada, Bengali and many other languages. In addition to that, book reading sessions, poetry interpretations, book launches and art exhibits are held here regularly (some events are free to attend). To amp your reading experience, there’s a café within the bookstore serving great coffee and munchies. What is it? 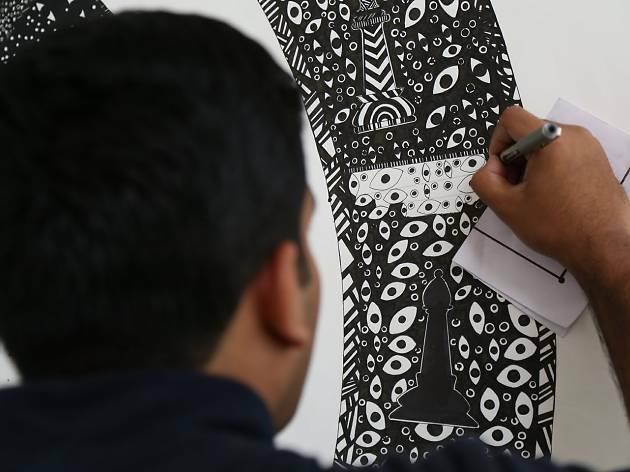 India’s first interactive museum that draws its inspiration from Seattle’s Museum of Pop Culture. Why go? Love making music? 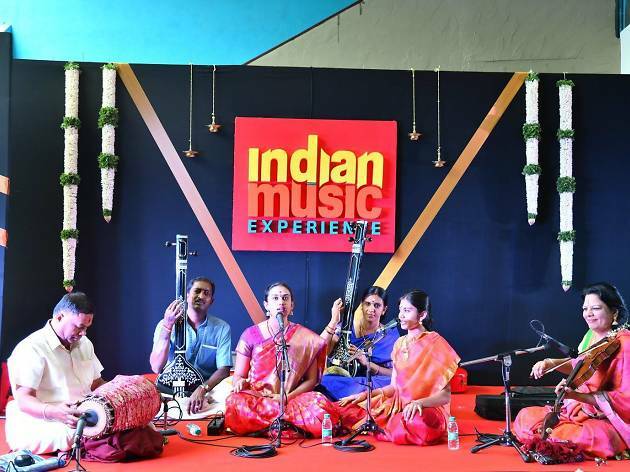 Then you might want to visit the Indian Music Experience, a one-of-a-kind museum dedicated to the thriving Indian music scene. Stretching four storeys, the museum comprises eight thematic galleries, a sound garden, a café, musical sculptures and a learning centre for music enthusiasts. You can even play instruments, record and create your own music. What is it? A fine art gallery and educational institution for budding artists. Why go? The Karnataka Chitrakala Parishath is a must for lovers of visual art. Opened in 1960, it comprises five galleries and 13 museums, containing an eclectic collection of Indian and international modern, contemporary, traditional, folk and tribal art. Among the exhibits are Mysore-style paintings, Gond tribal paintings, leather puppets of Karnataka and folk paintings of Tamil Nadu. If you have time, you can sign-up for short-term painting course. What is it? A street food hub renowned for its huge selection of Indian snacks. Why go? 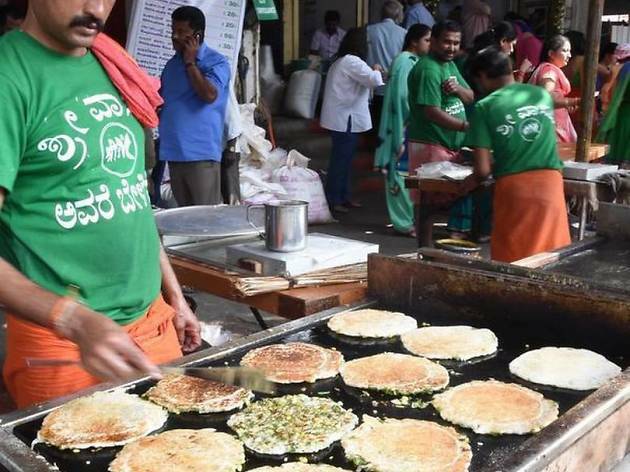 Street food lovers shouldn’t miss this street out. It is dotted with numerous food joints offering everything from south Indian food to north India street delights. The tastiest options include bhajia (fritters), bath masala dosa, jalebi (sweet pretzel) and chaats (savoury snacks). What is it? A sprawling nature park and zoo, home to India’s first butterfly park. Why go? 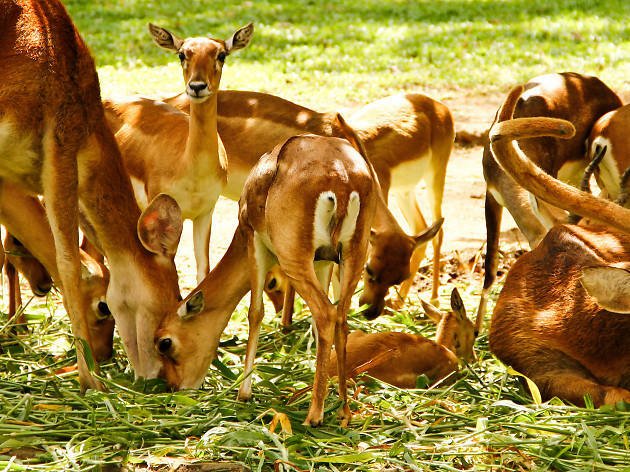 Covering 104 sq.km and home to an incredible array of flora and fauna, the Bannerghatta National Park is a nature-lover’s dream. It features ten forest reserves, a butterfly park, a zoo, snake park, an aquarium, a children’s park, a museum, crocodile park, elephant sanctuary and a safari park. You can explore it all by a guided bus tour or jeep safari. What is it? 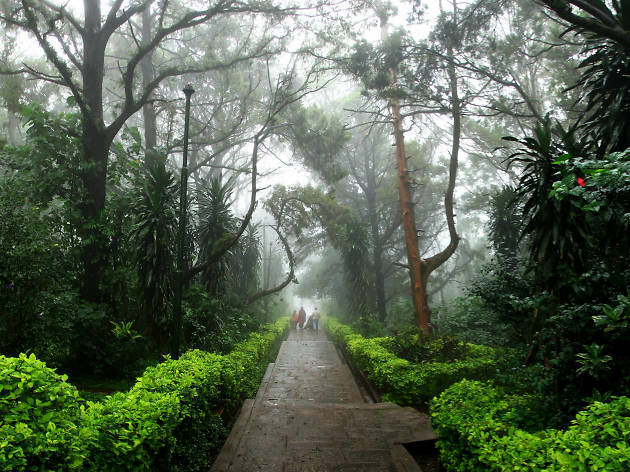 A detour en-route to the Bangalore airport will lead you to scenic Nandi Hills, an ancient hill fortress. Why go? If you’re looking to get some Instagram-worthy panoramic views of the city, this is the spot to do it. The journey to the peak is challenging because of the winding roads and sharp bends. But once you reach the summit and see the spectacular views of the surrounding landscape, you’ll know that it was worth it. Aim to be there for sunrise or sunset as the views are unbeatable. Don’t miss the Yoga Nandeeshwara temple, located atop the hill and guarded by the statue of Nandi (the bull); the Bhoga Nandeeshwar temple at the base of Nandi hills; and the Tipu’s Drop, a 600-metre cliff. What is it? 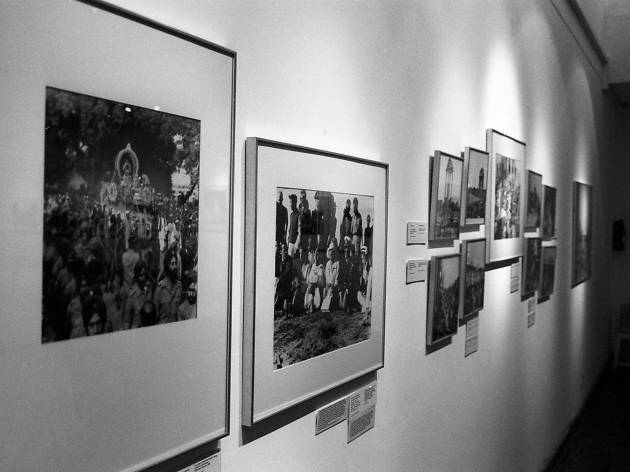 A folk museum where you’ll learn about Bangalore’s fascinating history. Why go? 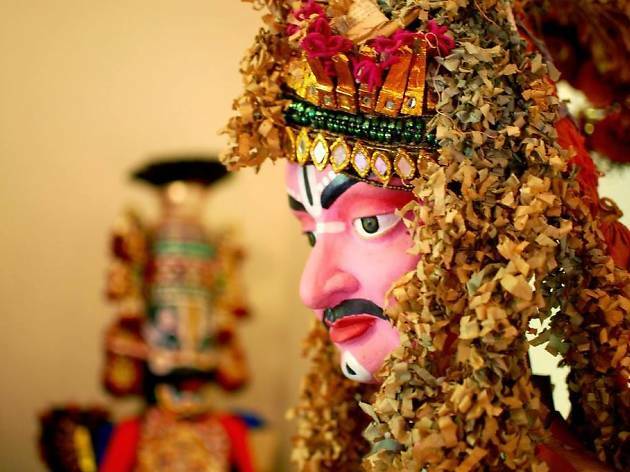 If you’re interested in the region of Karnataka’s folk art and culture, extend your stay in Bangalore to visit Janapada Loka, located about 35 miles from the city. It is divided into different wings, displaying a collection of more than 5,000 folk objects. Expect to see rural household items, folk instruments, agricultural tools, 500-year old shadow puppets, ancient stone sculptures and a traditional village replica. There’s also an open-air theatre, an artificial lake with pedal boating facility and a library. What is it? An amusement park worth the drive from the city centre. Why go? 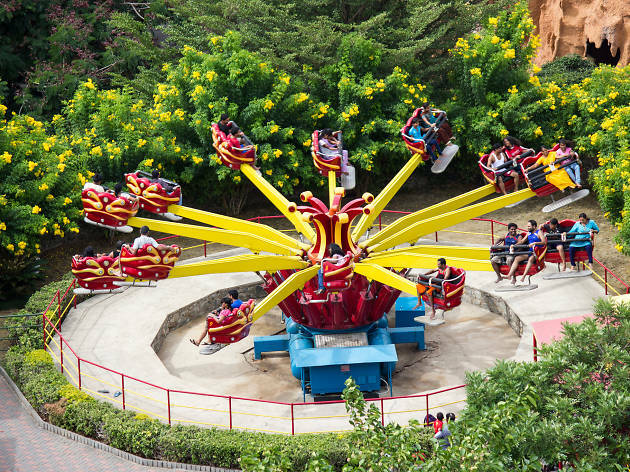 If you’re looking for a day (or more) of family fun, a visit to Wonderla is a must. It has plenty of rides for kids and families, plus high-thrill coasters. There are more than 50 land and water-based rides, along with other attractions, including musical fountains, laser shows and a virtual reality show. If you love the combination of music and rain, don’t miss the Rain Disco – an indoor dance floor with showers of warm water and psychedelic laser lights.